Your first consideration should be your family vacation destination. Will your stroller help or hinder you? If your child is small enough, a baby carrier or backpack might be a much more efficient way to go. A stroller may not be practical for a beach vacation or fit very well in a family cruise cabin. Many family friendly vacation spots have strollers for families to use or rent. For example, some all inclusive resorts like Azul Sensatori or Beaches Turks & Caicos have for little ones to use. The Melia Caribe Tropical offers strollers for a small rental fee. You will definitely need a stroller for a Disney park vacation. You can rent strollers directly from guest services in the park or many other area vendors which you can search online. 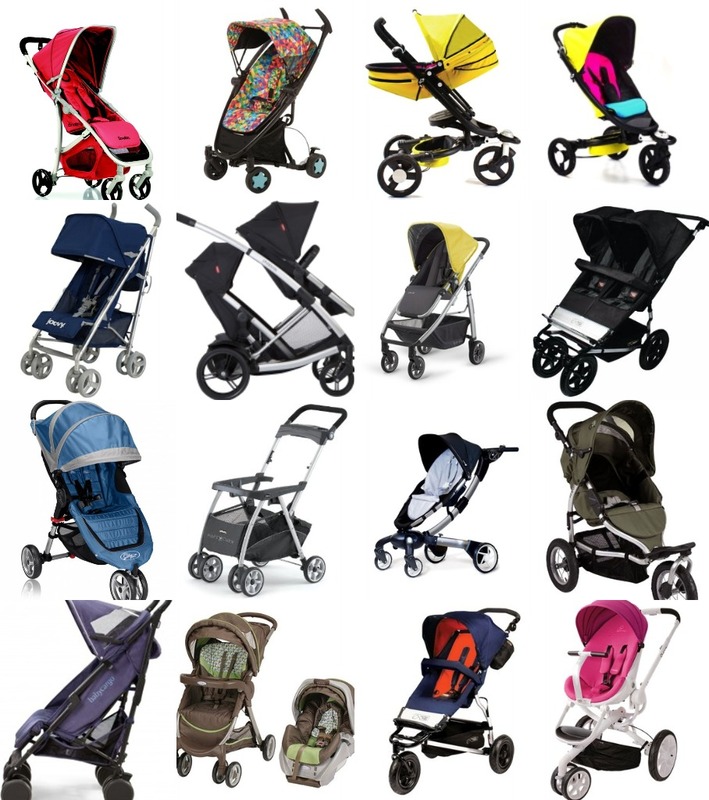 Another consideration may be how many strollers you need for the little ones in your family. If you are parents to multiples or stair step kids, you may require more than one stroller seat. On my last trip to Disney I held the door for a family with 3 year old quadruplets wheeling a double-double wide, four seater stroller. If this sounds like your family, BE SURE to double check with specific airline baggage rules. Some airlines have size restrictions and do not allow double wide or oversize strollers. You may need to opt for multiple strollers. If you decide to take a stroller on your flight bring your stroller along on your flight and use it while in the airport, please know most airlines will NOT allow you to bring it on board as carry on. It's never a good idea to travel with anything really valuable and this goes for strollers. If you own an expensive, tricked out stroller, you may want to consider picking up a cheap umbrella stroller for your trip. If it's lost or stolen, you won't be heartbroken. You will be able to use your stroller to wheel through the airport. You will need to collapse it and put it through airport security Xray machines. Parents will need to carry their little ones thru the scanners. You will be able to use your stroller while waiting at the gate. When it comes time to board your airplane, you will be allowed to wheel your stroller down the jetway. Right before you step onto the airplane, airline staff will be waiting to to "gate check" your stroller. They will tag your stroller and give you a claim ticket with a number on it. Be sure to keep this safe until you are reunited with your stroller when you step off your aircraft in your destination. Bear in mind, your stroller will be placed in underplane storage. These cargo holds are filthy, often wet and muddied. Many parents opt to use gate check stroller bags to help keep their strollers clean for their little ones. Make sure you have your name and cell phone number either written on or tagged to your stroller. There are no wrong answers here. You need to take these tips under consideration and make the best decisions to make your vacation convenient while keeping little ones happy and comfortable.